Featured -Having Fun For Yourself in Sea Island! The Broken Spoke - get your boots out and dance! Take the Trolley! : it will take you all around to the major sites! 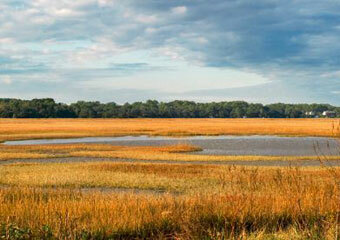 Bloody Marsh, St. Simons Lighthouse, Fort Frederica, ChristChurch. 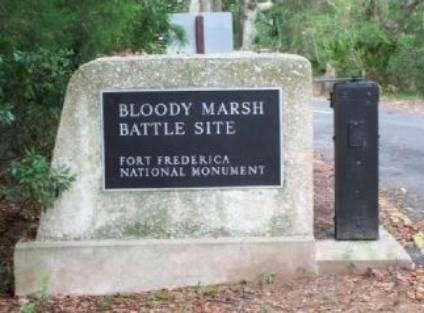 The Battle of Bloody Marsh took place on July 7, 1742 (new style) between Spanish and British forces on St. Simons Island, part of the Province of Georgia, resulting in a victory for the British. In 1742, Spanish troops landed on the south end of St. Simons Island and forced Gen. Oglethorpe's men back to Fort Frederica. 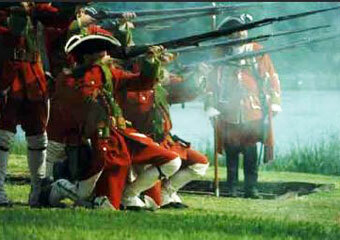 Oglethorpe regrouped, allowing the enemy to advance to the edge of the marsh, where they made camp. Outnumbered 5 to 1, Oglethorpe's handful of Highlanders and Indians surprised the invaders and chased them back to the beach. The Battle of Bloody Marsh, when the marsh ran red with Spanish blood, was a decisive British victory, and ended forever the threat of Spanish invasion into this colony. 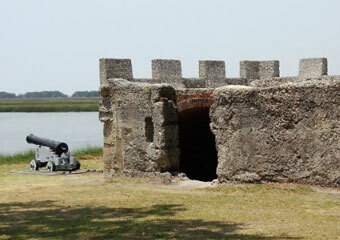 Tour beautiful St. Simons Island on the oldest and most acclaimed tour on the island. This is the original historical trolley tour, operating for 23 years in nostalgic, vintage 1930's wooden trolleys. The drive-by tour includes 36 points of interest including the highlight of the tour, a WALKING TOUR OF CHRIST CHURCH CHURCHYARD at historic Christ Church (except Mondays). Other sites include the Lighthouse, one of only three working lighthouses in Georgia; Bloody Marsh, site of the famous 1742 battle where the fate of the Southern Colonies was decided; Fort Frederica, the colonial town and fort settled by General James Edward Oglethorpe; and Retreat Plantation, where relics from the slavery era still exist. Trip Advisor: This site was part of a trolley tour and the guide did a great job of explaining the significance. If it wouldn't have been for the guide I probably wouldn't have such an understanding of the location. 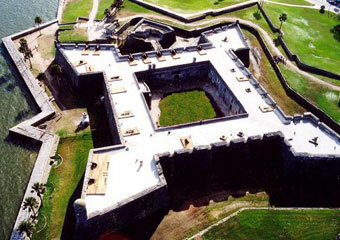 I admire the people of SSI for keeping their historical sites so well maintained.